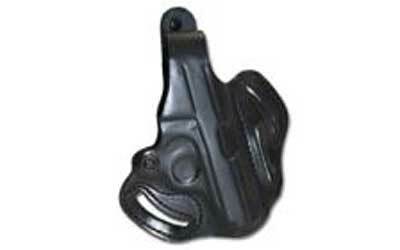 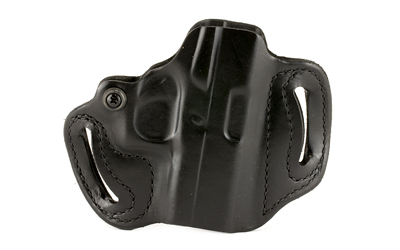 Desantis is located in Amityville, NY and has grown from a small one man shop to one of the largest holster manufacturers in the world. 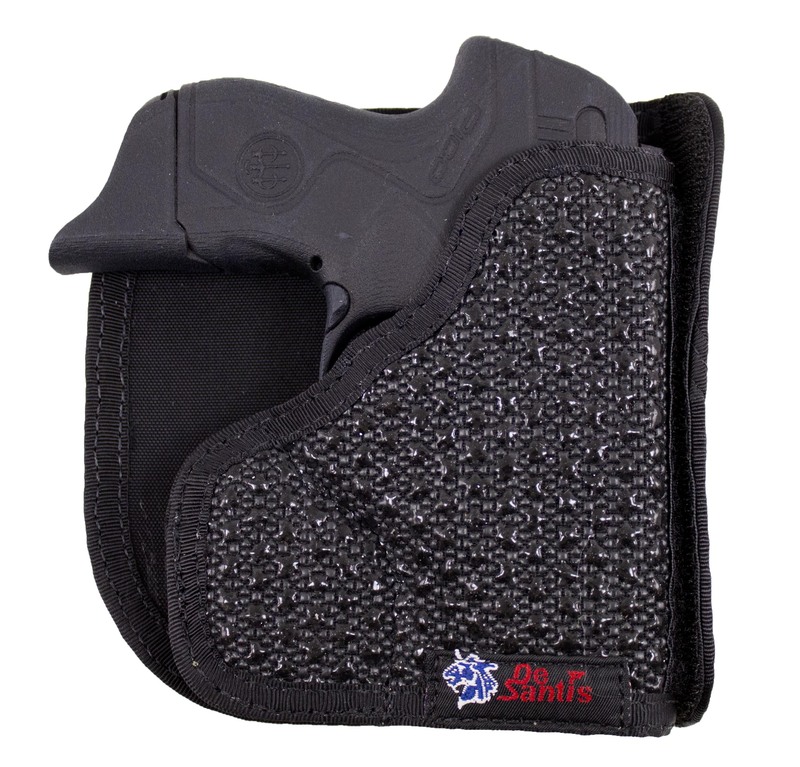 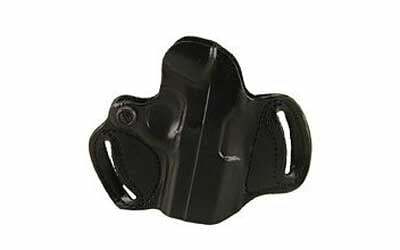 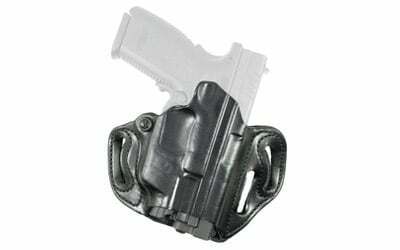 DeSantis currently supplies holsters and accessories to DHS, TSA, FBI, USSS and other federal agencies throughout the globe. 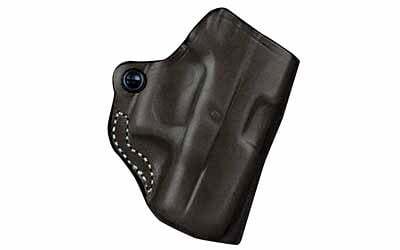 Mini Scabbard (Right) S&W J Frame 2"-2.25", Taurus 85 2"
Speed Scabbard Holster (Right) 1911 4"